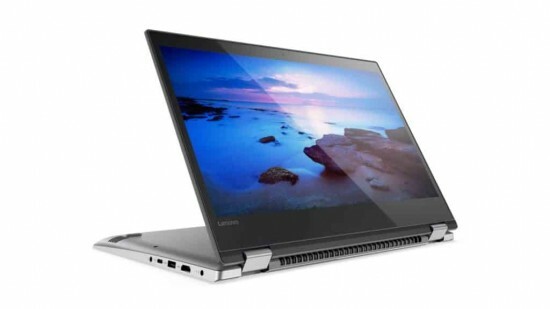 Lenovo has introduced the new convertible laptops for the popular Yoga series. The new Yoga 720 and 520 are provided in the stream of features and the prices of the laptop are for the users to choose the suitable one. The more high-end of the laptop is Yoga 720 and it is provided in the market in 13.3 or 15 inch variants. 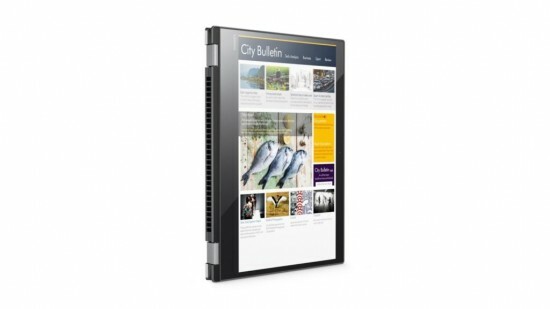 The laptop is added with touch screen display and it is provided in 1080p or 4K resolution. The 13 inch model is provided with 14.3 mm thick and it has the weight of 1.3 kg. The 15 inch model is thicker at 19.99 mm and it is also weighed at 2 kg. The users will get the 7th generation Intel Kaby Lake processor with up to 16 GB DDR4 memory or 1 TB PCIe storage. There will be an optional GTX 1050 for the graphics and it is quite reasonable for the entry level card. The users will get the Thunderbolt 3, 2 USB 3.0, Wi-Fi ac with 867 Mbps, webcam and Bluetooth 4.1 for the connectivity. This laptop is powered by 48 WHr battery to powers it for 10 hours in 1080p model and it runs on the Windows 10 Home. 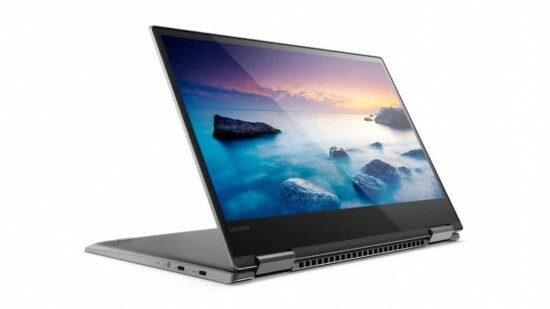 The convertible has the support for both Windows Ink and added the security through the integrated fingerprint scanner in touchpad and Yoga 720 13.3 inch variant will be provided at $860 and 15 inch variant will be started at $1100. The more low-end offering of the two laptops, the Yoga 520 comes in 14 or 15 inch variant and it is also known as Flex 5. This laptop is added with resolution of 1366 x 768 or 1080p FHD. The users will get the dual-core Intel Kaby Lake processor with up to 16 GB RAM and 512 GB SSD or 1 TB hard drive. The laptop is added with HD 620 GPU or NVidia 940 MX options are provided in the market. The convertible has the weight of 1.74 kg and it is 19.99 mm thick. The battery of this laptop lasts for 10 hours on the 1080p model and it is bit longer on 720p model. The laptop has the connectivity options are included with USB-C without Thunderbolt 3, Wi-Fi, fingerprint scanner, HDMI, 2 USB 3.0 port and Bluetooth. The battery life of laptop is lasted for 10 hours on 1080p and the price of the laptop is started at $800 for entry level model.